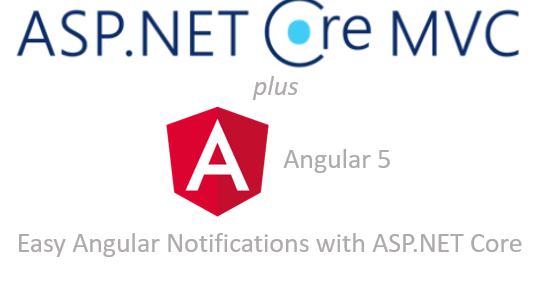 A collection of Angular, ASP.NET Core, Node, and general development links. I’m finally creating a new “Build Your Own Application Framework” course. Now is your chance to shape this course and make sure it covers the topics you care about! 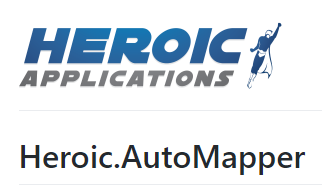 Heroic.AutoMapper for .NET Core Released! 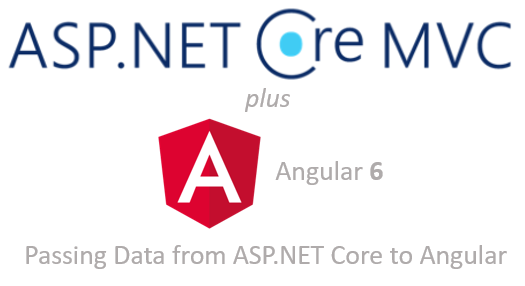 It’s been a long time coming, but Heroic.AutoMapper 5.0 is now live on NuGet, and with it, support for .NET Standard (and therefore .NET Core)!